Post some your successes and tips that keep you diecast collection in tip top shape! 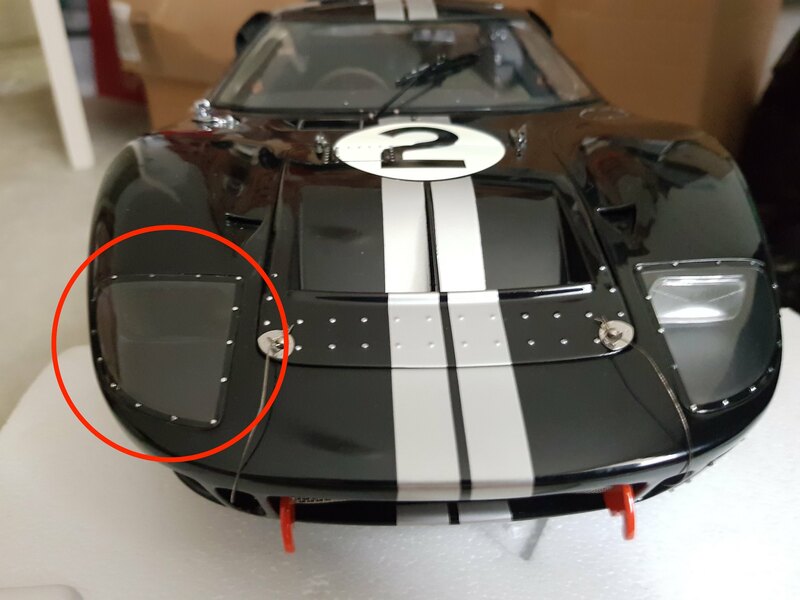 As the title suggest, how hard or easy is it to located the headights housing and the rear rivets holding the spoiler for the 1:10 gt40? In short, brought this recently and when the model arrive it had bits fallen off it and the right headlight housing and rear rivets were missing. Very tough. Did you contact Exoto? Not yet. However googled around and it seems the answer will be a no for the parts that is missing. 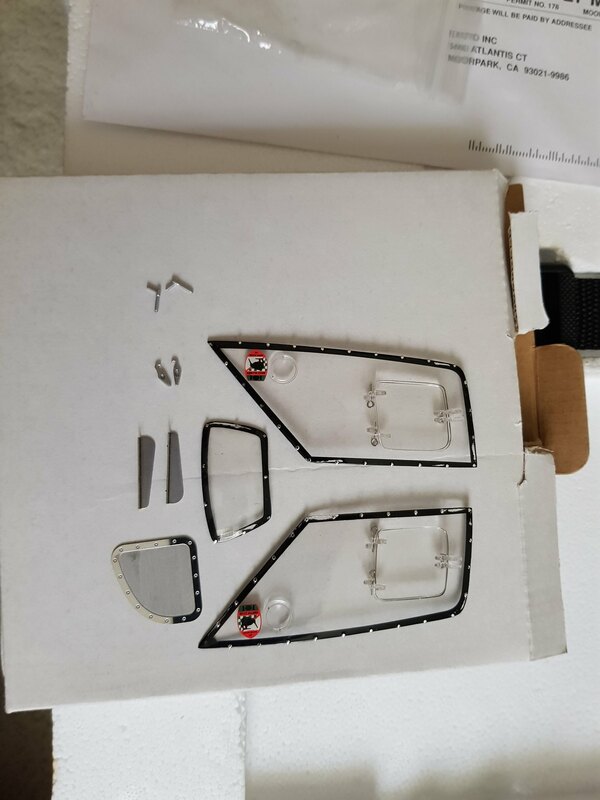 I also need parts for the same exoto car, however I have emailed them three times through their official website enquiry page and they have not even bothered to answer. So their customer relations are zero and I would not consider buying any other exoto models. 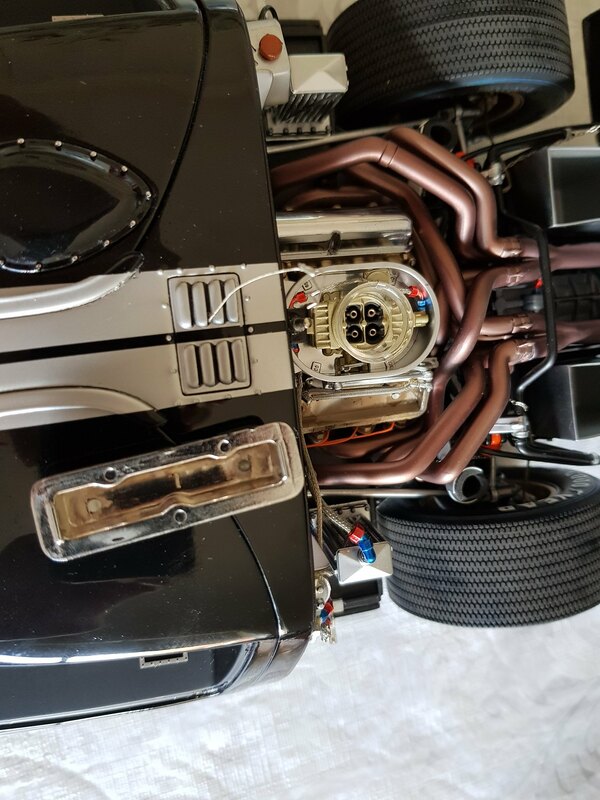 If anyone out there does have any spares or knowledge of any for exoto GT 40 1:10 scale please let me know. This however could be an idea for a business and possibly start an exoto breakers scrap yard. 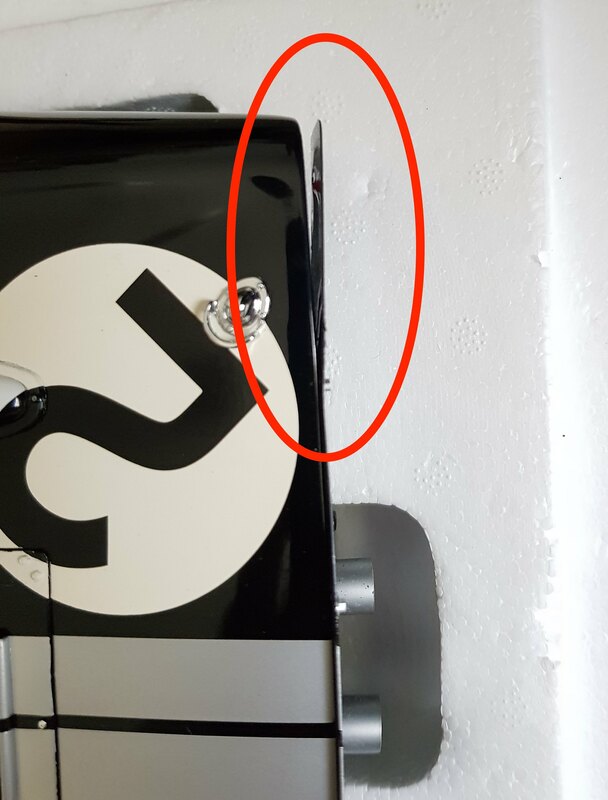 I wish it was lodged in the packaging somewhere, at least then I know its in the packaging and I can get it fixed. However I could not find the right head light and its pretty big to be lodged inside the model somewhere. I have already contact the seller several times and he said he will partially refund me but will need to be later because his wife is very ill and in hospital and needs all the funds for the medical cost (smells like bull crap!). And its been over 5 months since the last reply. I have contacted him again last month and no reply. I think its time to contact the online fraud crime about this as I brought this online and also name and shame. He posted the model with his PO box address rather than his home address. But thanks to other collectors here in australia who are familiar with other collectors they helped me get his home address. I also know his still active selling/buying with his eBay and gumtree accounts. I should start posting the correspondence here too. I think so. Please use the correct forum. This will help warm other collectors to stay away!